Being able to uniquely identify products and brands is essential in digital business. Products can already be identified via the GTIN. But for brands unique identification lacked. SyncForce has introduced GBIN (Global Brand Identification Number) as a new global standard to identify brands in 2007. 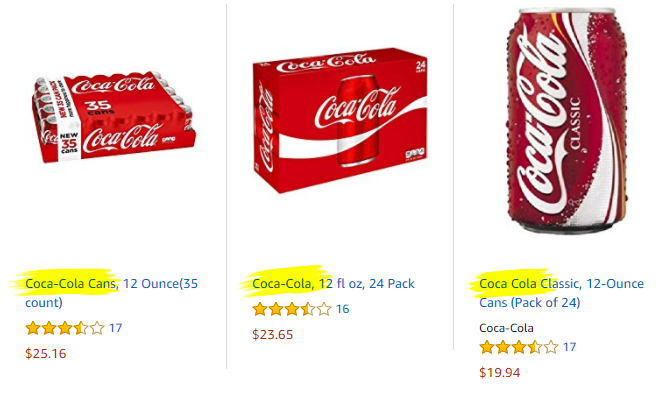 Online market places or large online retailers face the challenge of listing products from multiple brands that have the same name. E.g. Lotus, which is a cookie brand, a personal care brand, kitchen paper brand and a car brand. As a result the brand name is no longer sufficient for online commerce. Sometimes the company and the brand started as one, but in time other brands have been added or acquired. Take for example Mars, which is a corporate brand but also a candy bar brand. This makes it complex when we are talking about indicators per brand like revenue or market share. GBIN also solves this issue by providing both Mars the company and Mars the product brand with its own unique GBIN.